Pendrives are becoming an essential part of people's life and they also refer to some portable storage devices. The pendrive provides a sense of independence to the consumer as they can use and save data anywhere and anytime they want. These storage devices although are portable, easy to use and operate but they have certain demerits thereby more prone to data loss because of physical damage, human errors, virus attack etc. 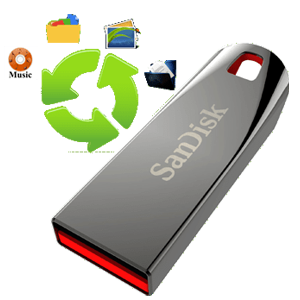 Pen Drive Data Recovery – The Pen drive can fail due to a number of reasons and the data accessibility can be compromised. No matter how the failure has occurred, we at Roots data Recovery Data Recovery have a high success rate of USB Pen Drive Recovery. 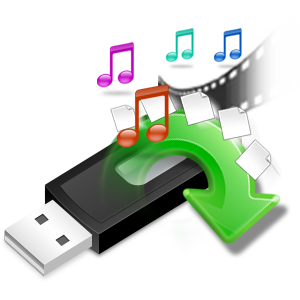 Our Data Recovery Experts can recover data from flash drives that are faulty and hold critical & irreplaceable data.